Season after season, Gil Motor Sport has purchased and stored many products, from spare parts to clothes to vehicles: including RVs, scooters and racing motorcycles of course! Most of the spare parts you will find in our shop are brand new, just been stored in case of emergency during our Superstock and Superbike seasons. You will also find tires having been used by our pilot Christophe Ponsson, and remain in good or very good state. 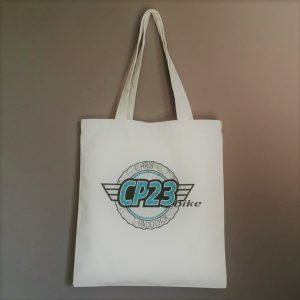 Finally, if you want to make the difference on the paddock and show your support to Christophe Ponsson, we offer you this CP23 100% cotton-made bag!